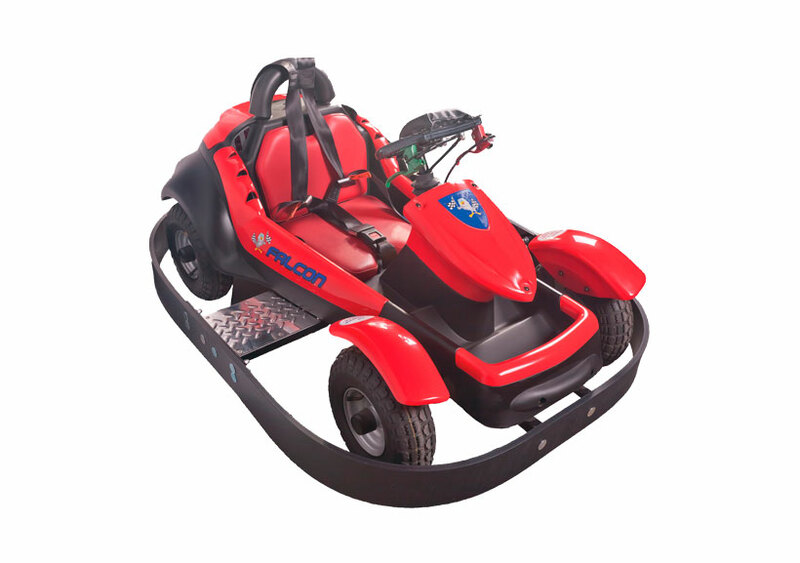 Go Karts are a battery powered, ride-on motorized fun vehicle that can provide hours of fun at schools events, office parties, corporate events, youth group events and grad night parties. Recommended for kid ages from 4 to 8 years old. 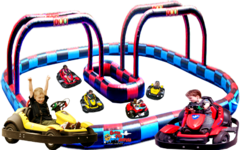 Go Karts are the most wild and wacky interactive games on the market today! 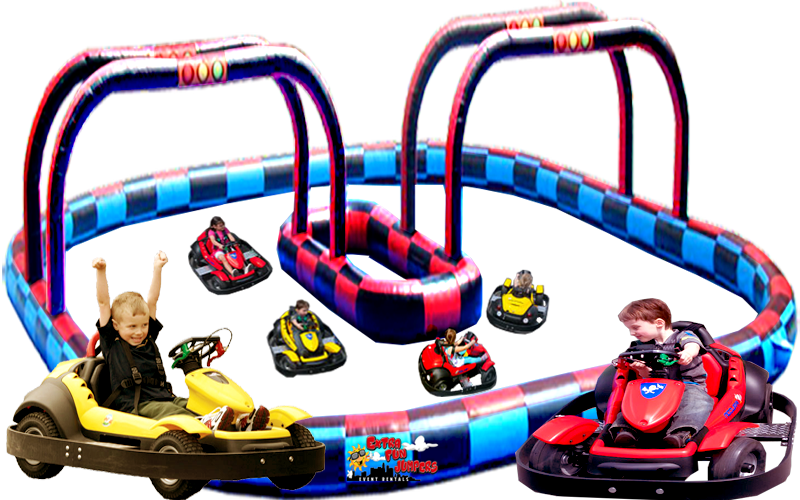 Go Karts are always a 'BLAST' at any event and a real favorite with everyone, from kids to company directors! 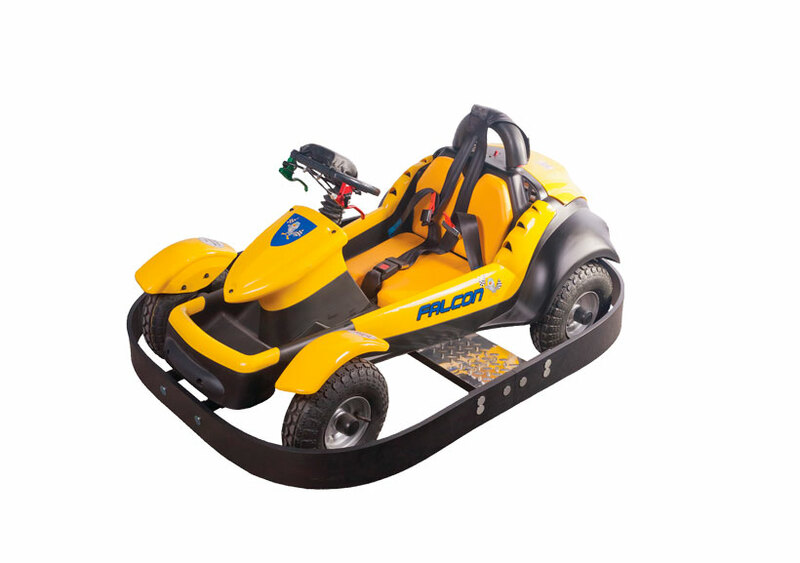 Go Karts are guaranteed to provide plenty of fun and will keep the crowd entertained for hours! 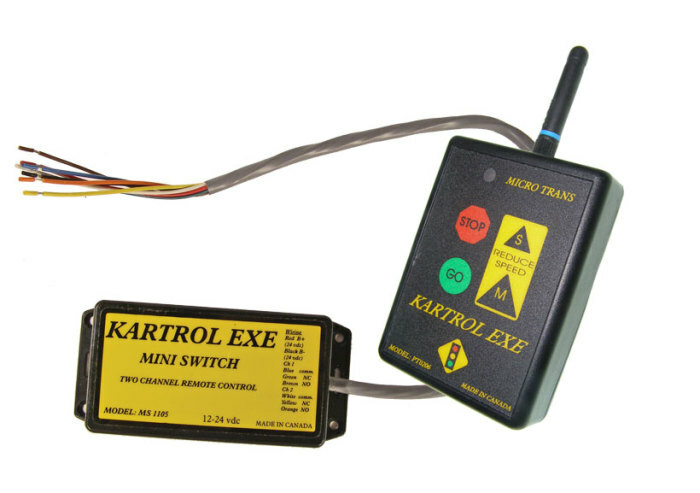 Go Karts are "Explosive Entertainment" and is unmatched by any interactive entertainment product - DOLLAR FOR DOLLAR!